We are a distributor of Irresistible Lollies products. 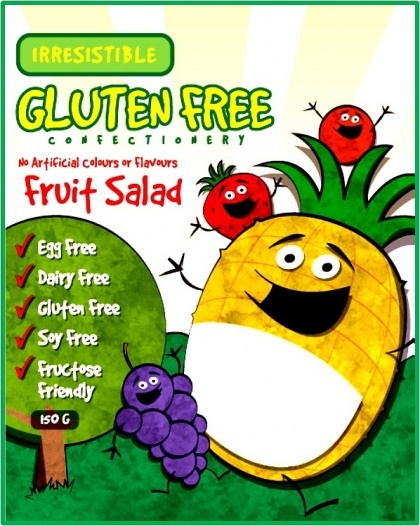 Irresistible Gluten Free Lollies are delicious allergen friendly confectionery endorsed by Dr. Sue Shepherd, dietitian and nutritionist who specialises in the treatment of dietary intolerances. Traditional ﬂavour combinations for the who family to enjoy that are gluten free dairy free, egg free, soy free, fructose friendly and suitable for low fodmap diets. The delicious “Irresistible Gluten Free Lollies” include Strawberries and Cream, Party Mix, Jelly Babies and Milk Bottles. All lollies are soft, jubey and are not only gluten free, but also lactose free, dairy free, fructose friendly, and soy free. Additionally, the Milk Bottles contain no artificial colours. 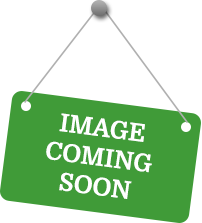 Click here to buy Irresistible Lollies online.